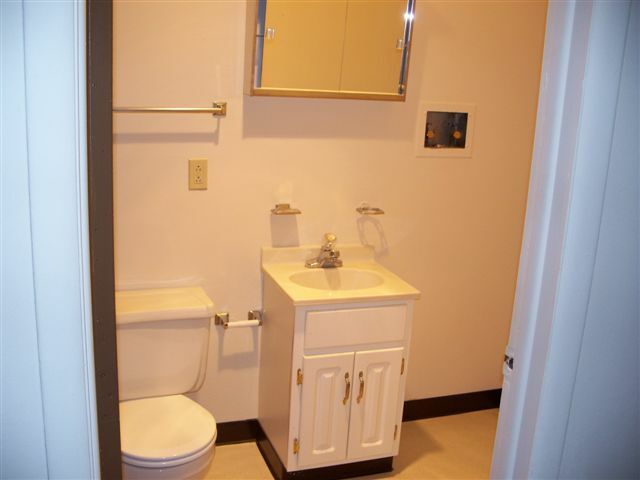 St. Simon’s Terrace – Landsman Development Corp. Welcome to St. Simon’s Terrace! 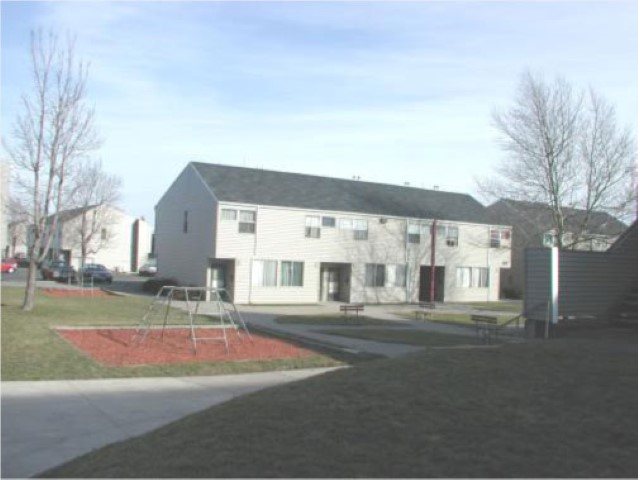 Our community offers affordable, one-bedroom apartments as well as two-, three- and four-bedroom townhomes in Rochester, New York. 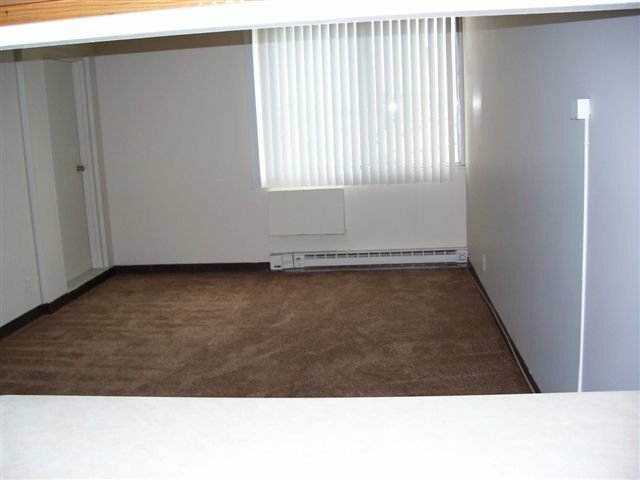 St. Simon’s prime location places you just minutes away from all that Downtown Rochester has to offer and direct access to the inner loop and 490. We are walking distance to some of Rochester’s favorite places such as the Genesee Brew House and the Water Street entertainment area. Walk across the Pont De Rennes bridge to enjoy an evening cheering on the Rochester Red Wings at Frontier Field. 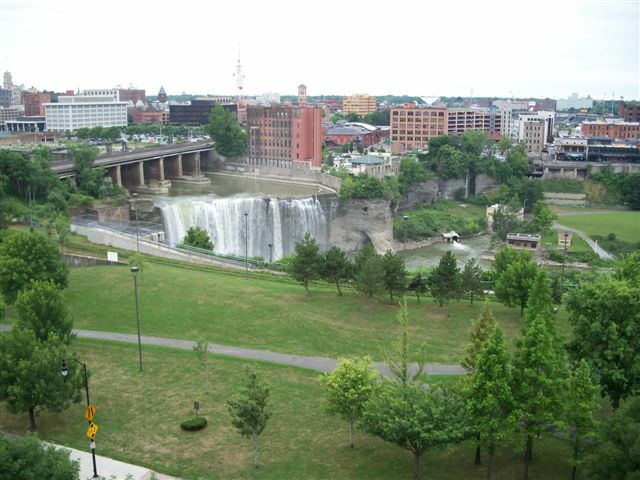 Enjoy the natural environment of the Genesee Riverway Trail and Rochester’s High Falls directly across the street. Some of our high-rise apartments enjoy the very best iconic view in Rochester!!! St. Simon’s Terrace features amenities everyone can enjoy including off street parking, open green space, a large community room for resident activities, a business center, a fitness center, a game room, energy efficient appliances, and laundry hook-ups as well as an on-site laundry room. Some townhomes also include garage parking. 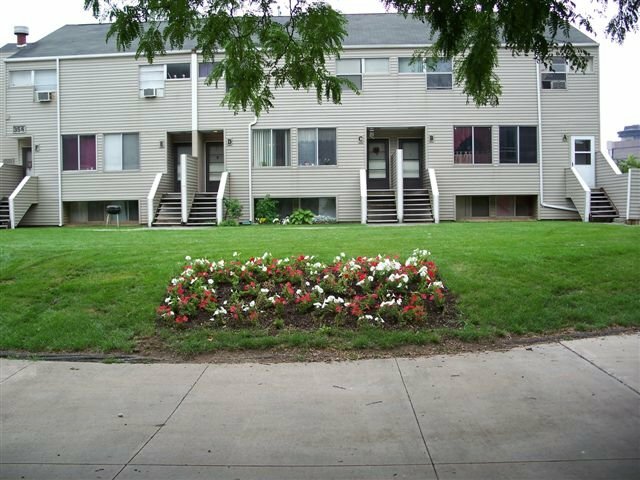 Call to inquire about your future home and see what makes us one of the best affordable communities in Downtown Rochester!